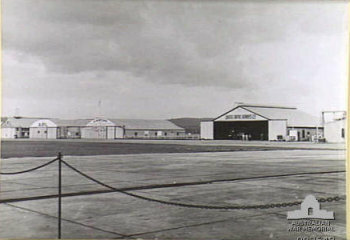 Archerfield (153.02E 27.57S) was the location of an airfield in the outskirts of Brisbane in 1941. When war broke out, the airfield based 23 Squadron with 3 Hudson II and 12 Wirraway. It was rapidly expanded into a major base for 5 Air Force.